What may seem like innocent winter fun, can potentially be a death trap for children. 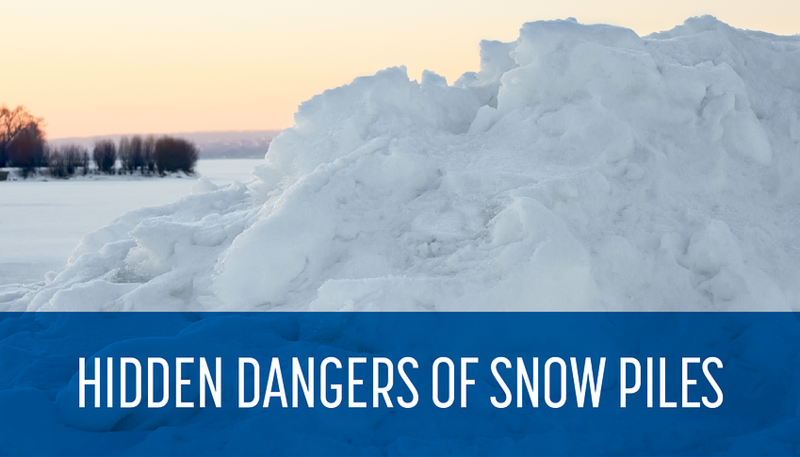 Although they may look hard and sturdy, snow piles may contain soft spots or pockets of air that can lead to sink holes. Kids can fall in, causing the pile to collapse, trapping them and possibly lead to suffocation. If they survive, they can suffer from hypothermia. 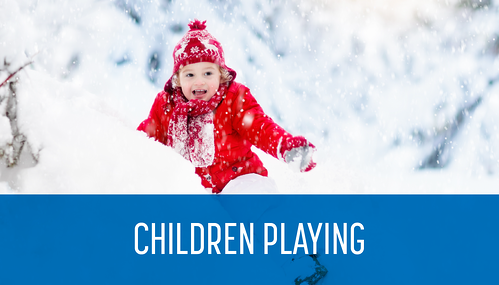 While building snow forts and making snow angels in those piles commonly seen at the apron of your driveway, children are typically not paying attention to vehicles and snow plows as they approach. It’s very difficult for drivers to see over piles while children are playing, and they often have to plow into the pile to move snow away from the street. If close enough they can be seriously injured. In the event of a snow storm, plow trucks should be cautious about what areas snow is piled so not to create potential hazards. 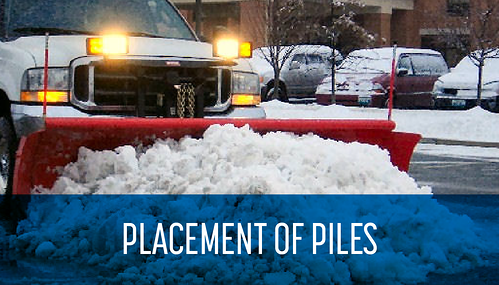 Piles should be away from stop signs, fire hydrants, street corners, driveway aprons and handicap accessible locations. They should also be kept as far away from entry and exit points of buildings in case of an emergency. These piles can make entering and exiting a facility extremely difficult and unsafe for EMS providers when responding to emergency calls. 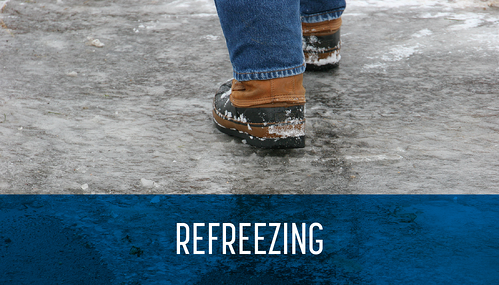 Even as ice begins to melt, at sundown when temperatures begin to cool, snow can refreeze and create icy conditions. As melting occurs, the water generated from these piles will naturally try to make its way to a low spot or drain. Throughout the day the sun will heat the surfaces around the pile causing them to melt. As the sun begins to set, parking lots, sidewalks, driveways and roadways can become extremely slick and dangerous. When possible, piles should always be placed as close as possible on the high side near a drain to capture the water as it melts. As a precautionary measure, the area around the piles may need to be salted to eliminate slippery conditions. 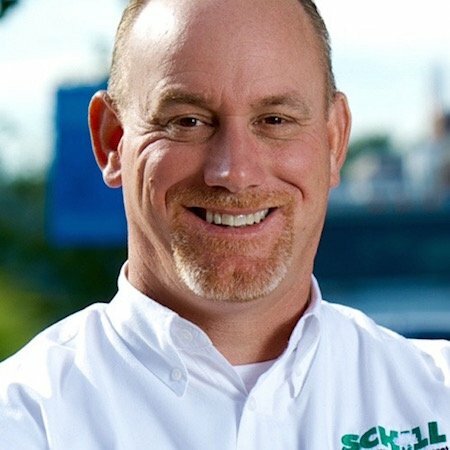 If you manage or own a property that has limited space for storing and/or staging snow or large piles that are causing unsafe conditions, Schill Grounds Management provides hauling and relocation services. We have the capability to haul these piles to another location on your property or offsite to our snow disposal facility. 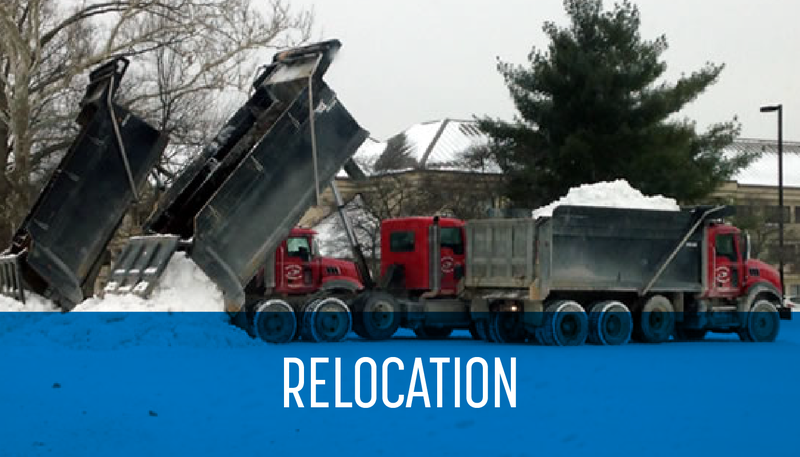 Properties such as condominiums, townhomes, apartments, retail, and large manufacturing and industrial sites that operate 24/7 are able to benefit from snow removal and hauling services. We provide these services upon request and typically charge on a time and material basis. In off hours, (typically overnight) we use large semi and tri-axle trucks as well as front end loaders to load, move, and stack snow and ice material.